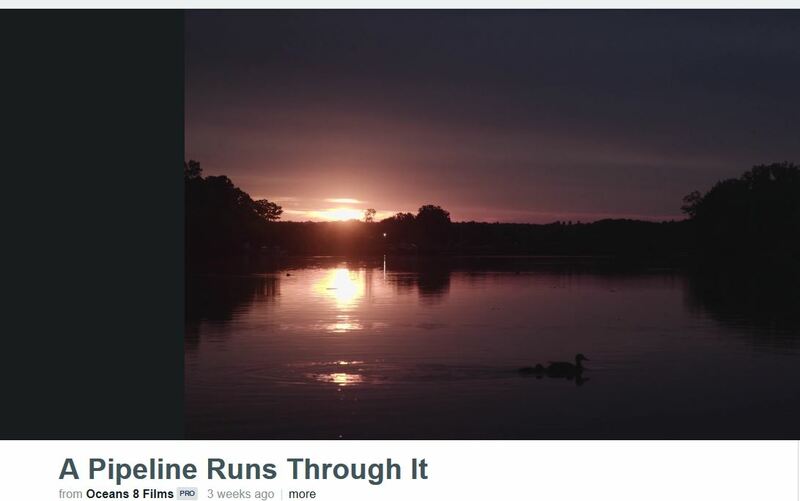 Two parallel pipelines, 170 miles each, between Albany, NY and Linden, NJ; plus over 12 miles of single-pipe lateral lines. Bakken shale oil would be sent south; refined products (including kerosene) would be sent north. November 18, 2015 update: Pilgrim has filed for permits in New York. You can see their NY filing documents here. Their filing maps are in Volume 3, copied here. See our press release in response here. Crossing 5 N.J counties, 6 N.Y counties, 30 N.J. towns, 25 N.Y. municipalities, & environmentally fragile areas/sources for water. See the maps here. Much of route would use existing utility or highway rights-of-way, but additional tracts required. 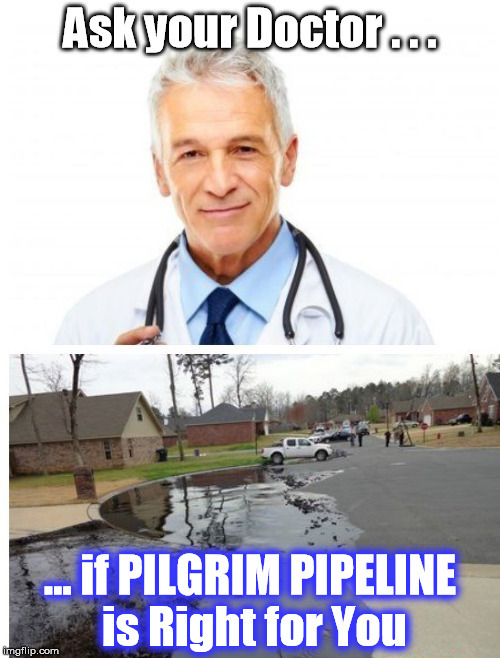 Pilgrim Pipeline Holdings, LLC is led by 4 oil industry executives, including two former Koch Industries, Inc. managers. It receives financial support from parent corporation Ares Management, L.P.
Pilgrim outsources all planning, design, engineering and construction work. For more details, see the Finance page. See Pilgrim representatives in a rare public appearance here. Major impact on environment, public health and property values. Communities bear all of the burden along the path. No upside, only negatives. Emergency response. Property values. Construction traffic. Cements regional reliance on risky fossil fuel and oil infrastructure. Susceptible to corrosion and leakage problems. Transported products dangerous to humans and environment. Bakken shale oil is highly volatile, involved in many accidents. Damaging effects on urban communities and open spaces through which it would pass. Areas include the Hudson Valley, Catskills, NY/NJ Highlands. Could see wetlands destroyed, critical habitats leveled and impact to waterways. Endangered and threatened species affected. More erosion due to construction. 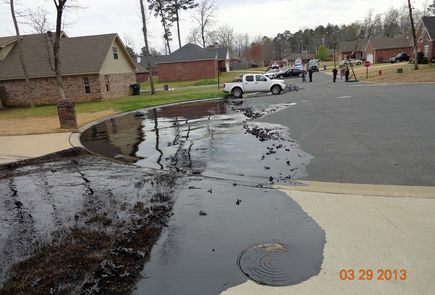 Leaks threaten the water supply for our homes, businesses, and schools. 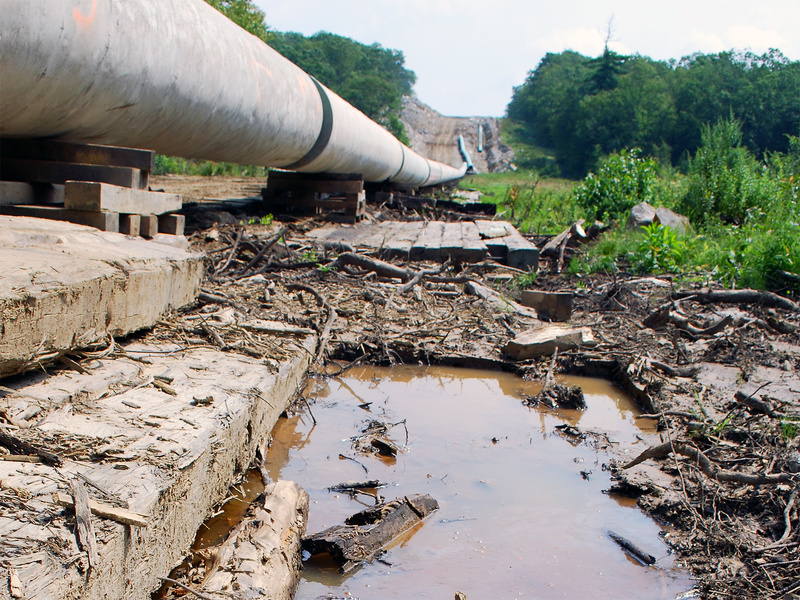 Only 188 Federal and 340 State inspectors oversee 2.6 million miles of pipeline. Only 1/5th has been inspected in the past 8 years. Shale oil fracking has harmful impact. Contributes to climate change crisis. Water depletion, toxic air emissions, waste-water, methane release. Pilgrim’s claims about job creation are inflated and not credible. See a point-by-point rebuttal to Pilgrim’s claims here. 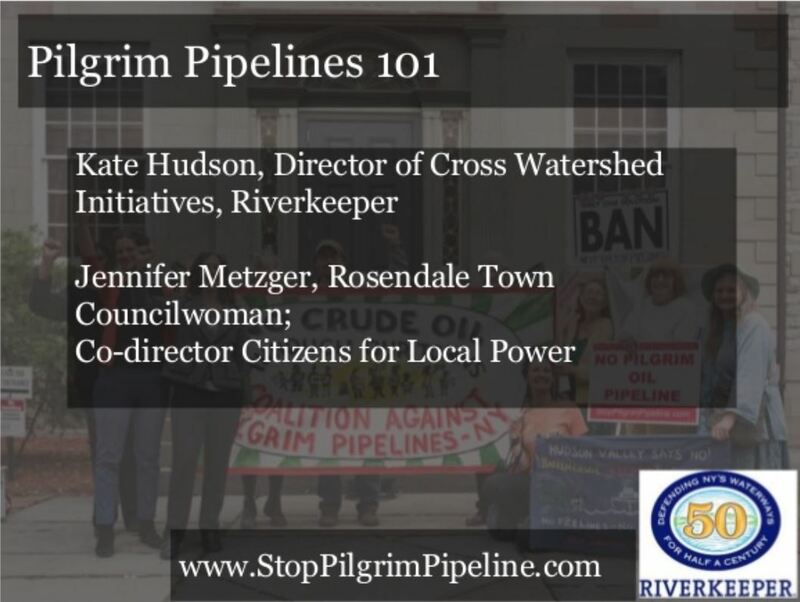 Contact your municipal officials; ask them to adopt a resolution opposing the pipeline, and/or an ordinance restricting hazardous liquid pipelines.. Many towns already have. Write a short letter to the editor (LTE) to your local newspaper showing your support for local efforts to stop Pilgrim. See a comprehensive list of tips on writing an LTE here. Join with coalition members at municipal hearings to show your support. Subscribe to Pilgrim Pipeline Action Alerts to receive updates in your email. Prevent Pilgrim from surveying your land. You are under no legal obligation to grant permission. Sign one of the petitions at the upper-right corner of this web page. Ask your state legislators to oppose the pipeline project. See the links on the left side of this page. 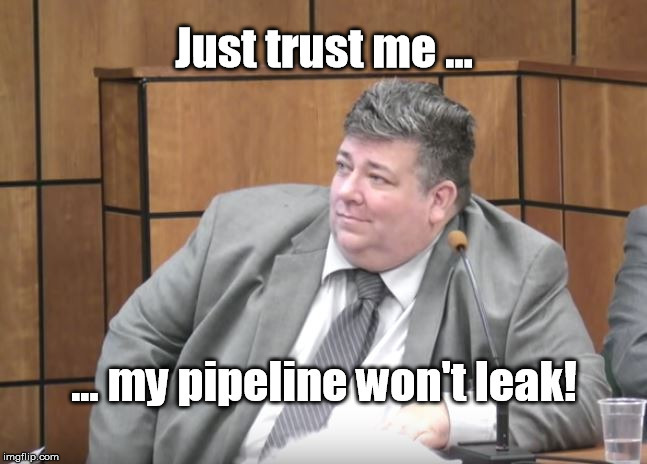 At gubernatorial candidate forums in New Jersey, state your opposition to the pipeline and ask for the candidate’s position. See the candidates’ stated positions on Pilgrim here. New Yorkers can sign the petition urging Gov. Cuomo and others to reject Pilgrim’s proposal. 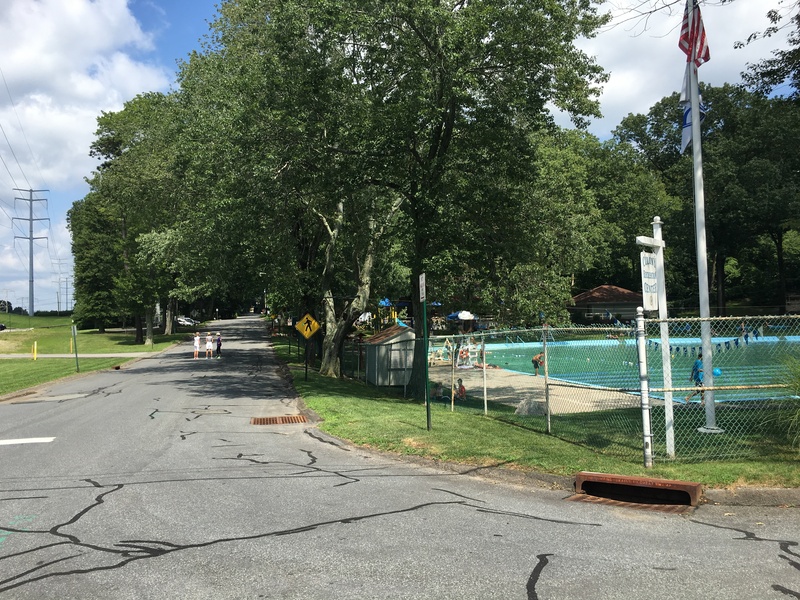 You can also urge your representatives in the Assembly and Senate to support the bill that would ensure that all New York municipalities along the proposed route have a role in the approval process (see the left column for contact info). 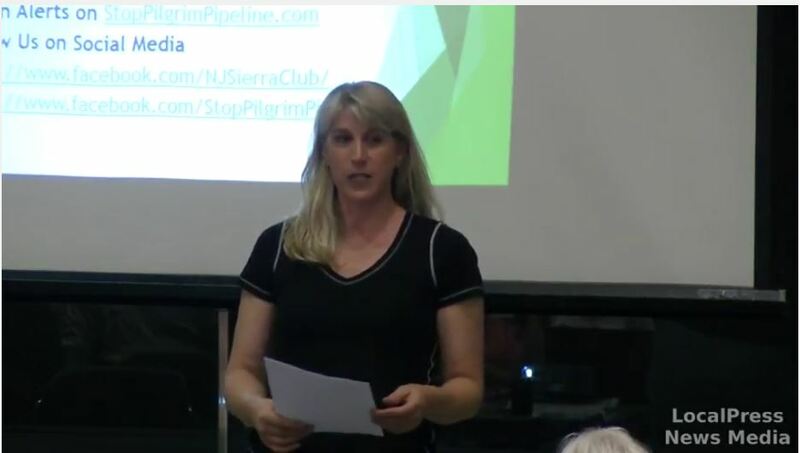 Join a CAPP Committee in New Jersey or New York to work with us in opposing Pilgrim. Ask your friends and neighbors to join us too! Ask us for flyers and other printed materials you can distribute at local events and libraries. Request a CAPP speaker to address your local religious, professional , educational, homeowner, or taxpayer association, environmental group, etc. Make a donation to CAPP. Details here. Fracking is the most destructive method of petroleum extraction, and with renewable energy beating oil last year in price and efficacy these pipelines are remnnts of the industrial revolution- not 200 years later in the digital age.